Lighthouse Trolley Package is a something we have had for years and is a favorite to many of our customers. 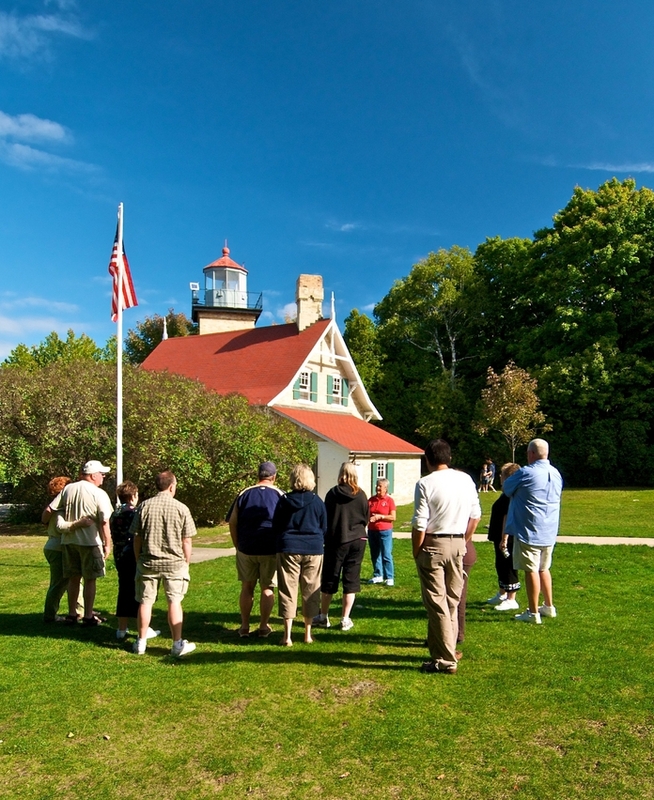 Valid: June 5- October 11 Monday- Friday Included in this two night B&B stay will be an old time trolley ride to Eagle Bluff Lighthouse, Baileys Harbor Range Lights, Cana Island Lighthouse, and the Canal Station. This is a five- hour tour with lunch overlooking the waters of Lake Michigan. Have a look at the Lighthouse tour. Price: This two night package rate is between $400 and $490 per couple, depending upon room selection. Or call us at 866-868-9088. We cant wait to hear from you! ← Join Tall Ship Green Bay!